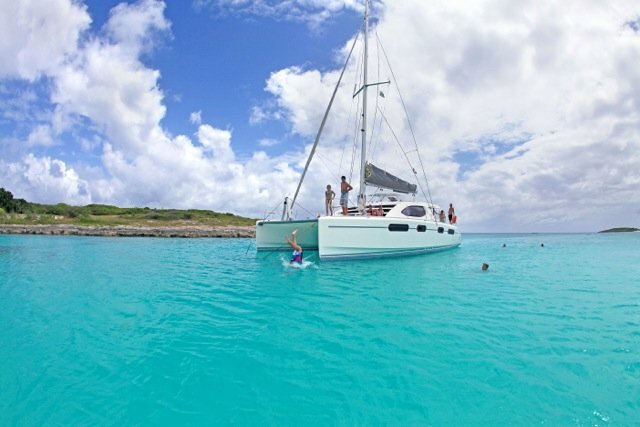 Discover the waters of St. Maarten aboard this beautiful Catamaran. 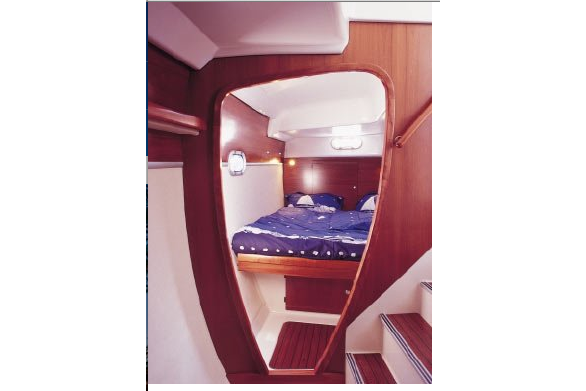 With a large spacious interior and a great sail, she is very versatile in her ability to maneuver and explore in comfort. Additionally, she is equipped with snorkeling equipment, fishing gear and noodles; allowing for any trip that is destined to be fun for the whole group. 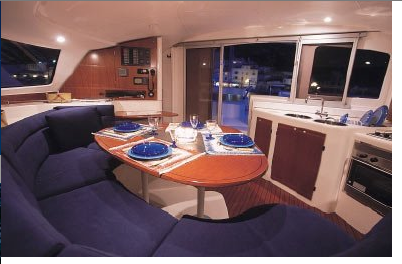 Charter this boat today for an intimate experience no one will ever forget! 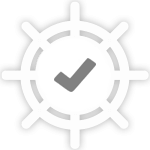 Full is included only for half day and day charters. More than 6 guests, add $117 per guest to max guests. Usually this boat operates around Sint Maarten, AN. 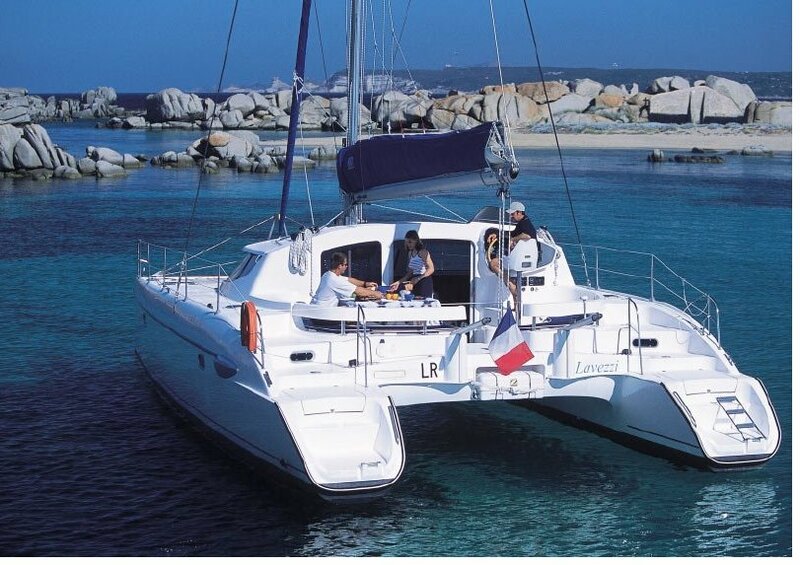 Come sail away to the Caribbean in this beautiful Cat!